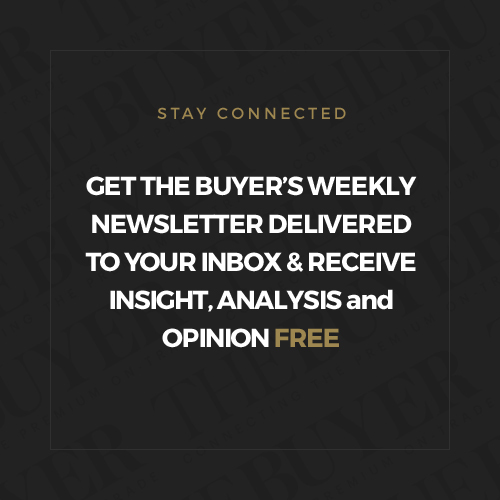 In the first part of our report from Margaret River we looked at how well not only is the whole region doing in terms of producing quality, premium wines, but how it has become one of Australia’s key calling cards for Cabernet Sauvignon. But it does have another hand to play with its slow ripening, luscious Chardonnays also picking up more than their fair share of global awards. Richard Siddle looks at just what makes Margaret River Chardonnay so distinctive from the rest of the country. When you talk about winemaking in Margaret River in western Australia then you have to talk about clones too. 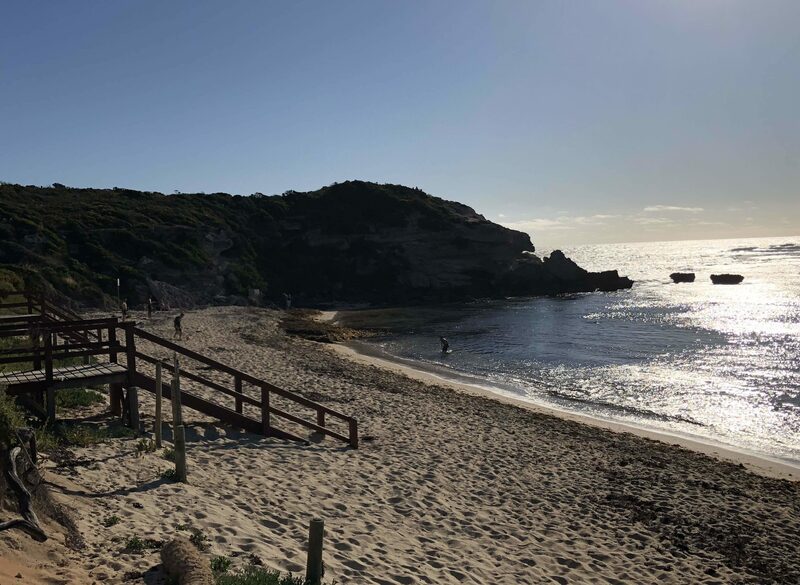 Rather unusually in terms of making wine around the world Margaret River maritime climate also allows Chardonnay to mature and ripen just as well as its Cabernet Sauvignons, to create such complex and high quality wines. Much of that comes down to the use of what is known as the Gingin, or Mendoza, clone which is believed to have been brought to the area by a US scientist in 1957, as it was seen as a good virus detector. The clone, which was actually referred to as a Pinot Chardonnay at the time, is seen as being responsible for giving the unique characteristics in Margaret River Chardonnay. Most specifically in that the acid development in the vine is so slow that it allows the grapes to mature acidity so slowly, producing low yields of quality fruit. That coupled with the maritime influence from the sea that sees cool breezes sweep across the vineyards in the late afternoons and evenings and keep temperatures cool at night and is ideal for slowly developing fine acidity in the grapes. The vines also produce a mixture of large and small berries that combine to give more concentration or flavour and phenolics that then interact with the acidity to create a typical Margaret River Chardonnay, explains Virginia Willcock, who has been chief winemaker at leading producer, Vasse Felix, since 2006. The acidity in the grapes at picking is usually at the level you want them not to then have to do malolactic fermentation, she adds. Julian Ground, chief winemaker at McHenry Hohen, says the high acidity is “like an artichoke heart that unfurls” slowly with age. “It’s why we think this is such a good ageing clone,” he argues. It’s also why Margaret River Chardonnay grapes sell for A$1,817 a tonne compared to $A433 for the rest of Australia. 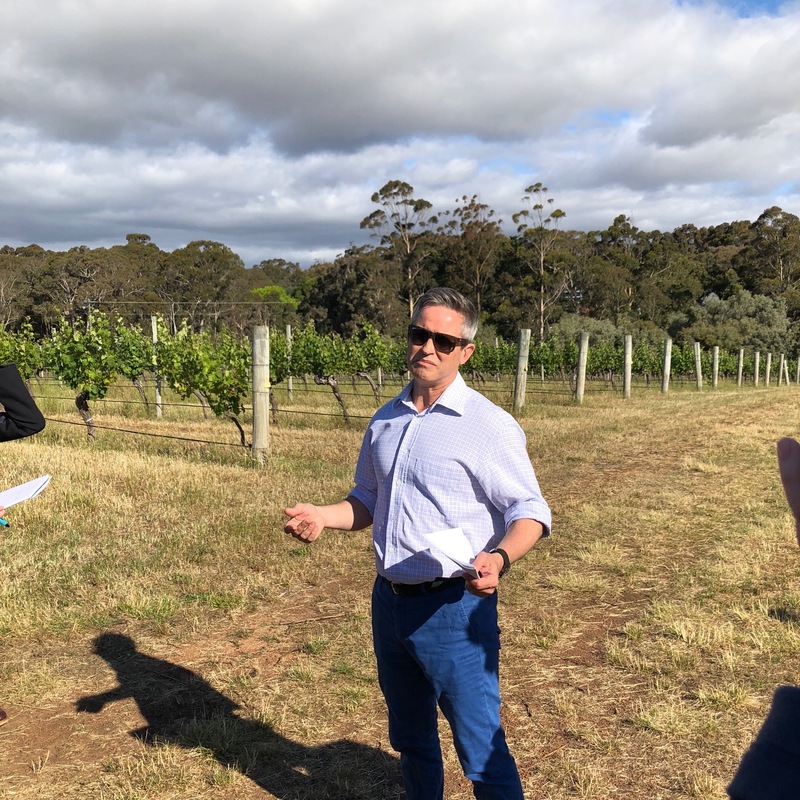 There is a lot of talk of clones in the Margaret River and the producers are all working with different materials to what is common in Australia’s other main wine producing regions. A lot of this comes down to the fact the settlers in western Australia came on ships from the UK and Europe via South Africa, where they stopped and picked up vegetation and materials that were very different than the settlers who went to southern Australia and beyond, which mainly came via the Americas, explains Travis Lemm winemaker at Voyager Estate. To understand winemaking in this part of Australia, you also need to know your Australian history, he adds. Voyager, for example, uses clone 95 as well as the more widely influential Gin Gin clone, in its Chardonnays. Each major producer has also been able to create their own “house style” for Chardonnay based on their north to south location in the region, adds Ground. It’s why he believes the region’s Chardonnay can’t really be compared to anywhere else in Australia or even the world as it has these unique growing conditions, combined with tough quarantine laws. The cool breezes running through the region means every variety grown in the area maintains their freshness and vitality which means the Cabernets taste like Cabernets and the Chardonnays are a perfect example of their variety, says Willcock. Ground says there has been a “real step change” in the quality of Chardonnay in the region. “It’s what gets people out of bed. It’s the wine they take to dinner to talk about. But we are only 50 years old and there is so much more to discover. That’s what makes it such an exciting place to be,” he adds. Which is very much where all the major producers now sit. Vasse Felix, for example, only started making Chardonnay in 1990. Whilst Cabernet and Chardonnay are quite rightly picking up plaudits at home and internationally the region’s biggest volumes are actually for Sauvignon Blanc and Semillon. Described as the region’s “hidden gems” by Cameron Murphy, estate director at Cape Mentelle, part of the LVMH group. 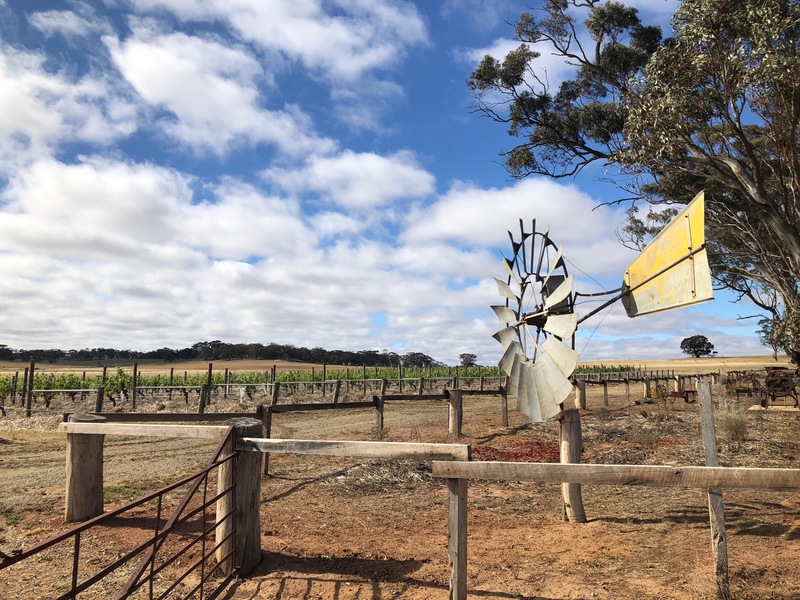 Whilst the initial inspiration to plant Sauvignon Blanc and Semillon was to imitate Bordeaux, both have created their very own distinctive style in Margaret River. They are also, adds Murphy, often people’s first introduction to the area as they produce such great summer wines, alive with the freshness from the maritime influence, intensity of fruit and natural bright acidity. 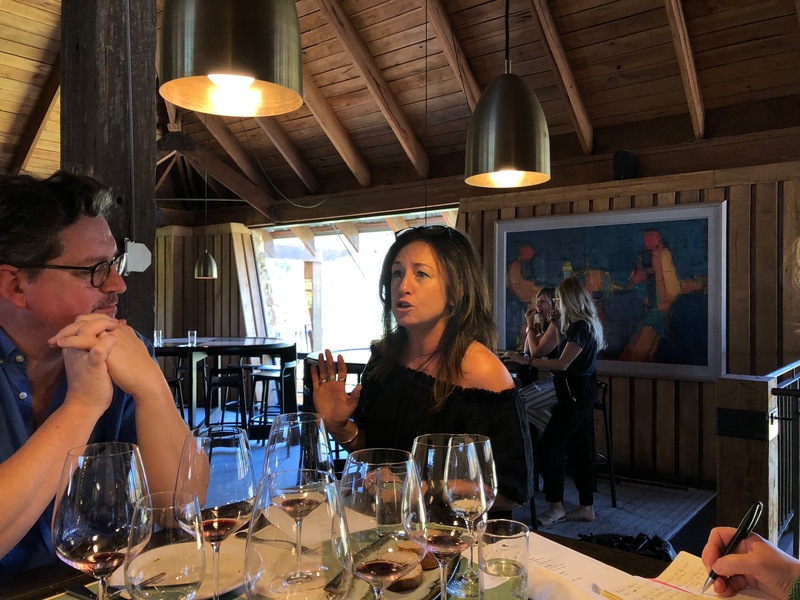 “We love to show people these wines,” adds Frederique Perrin, technical director, at Cape Mentelle, particularly when comparing those prices to New Zealand. 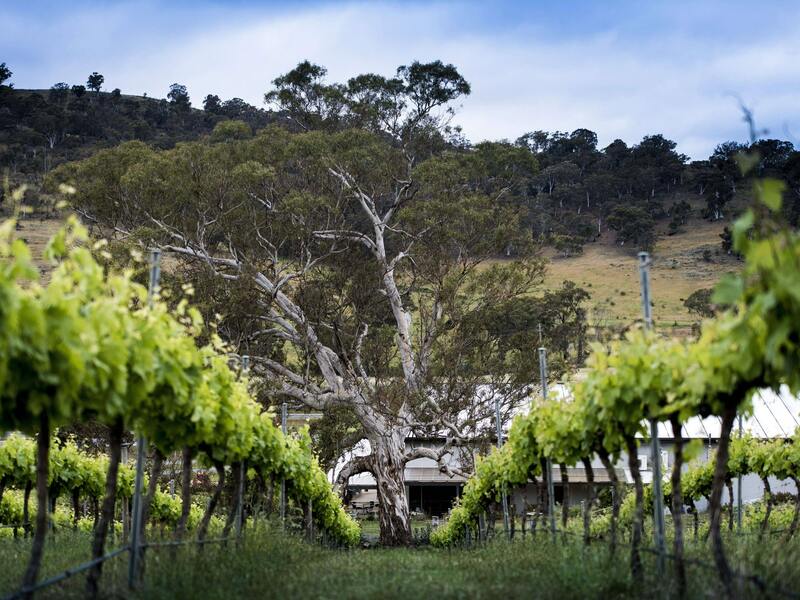 “These are wines that really represent the Margaret River. They are all fresh and alive. But we all have our own approach how to make them,” she says. Then there is the next stage of Sauvignons and Semillons that have been shown more new oak which Perrin believes adds just that little bit extra texture, structure, a greater mouth feel, and a lot more toned down style. “We are seeing more oak influence now in some wines that add a bit more interest to the straight up and down fruit style,” says Brendan Carr, winemaker at Xanadu Wines. This style, for example, can be seen in the Cullen Vineyard Sauvignon Blanc Semillon 2016 that has 70% aged for nine months on new French oak. But it’s hard to pin the region down to any specific style as different producers will have their own “dream” for their blend, which might mean a bigger or less focus on Sauvignon or Semillon, says Perrin at Cape Mentelle. Which means different picking times, at various stages of ripeness depending on where you want your focus to be. 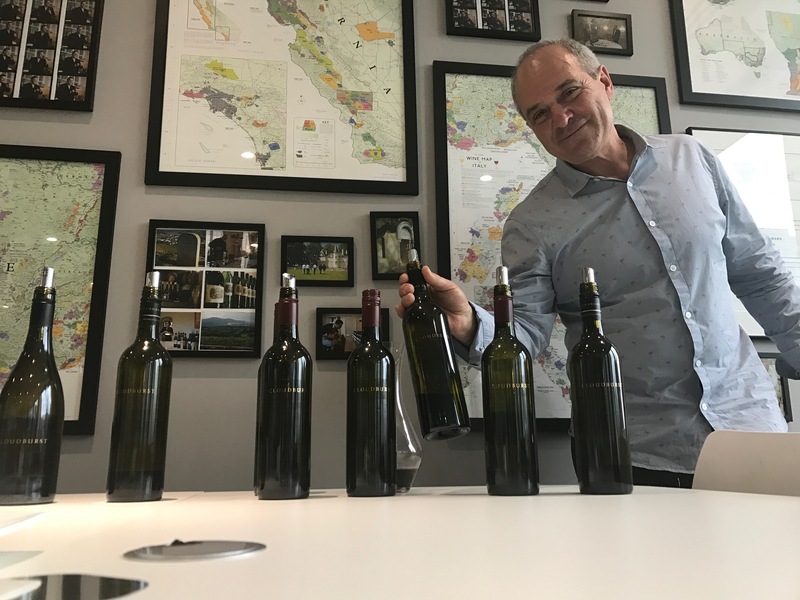 “We want our Sauvignon Semillons to really show their natural acidity, their drinkability, freshness, full of citrus fruits,” says Carr at Xanadu Wines. He says the region benefits from what he describes as its own air conditioning system that switches on in the evening. “You could set your watch by it,” he adds. Carr wants to create the ultimate style of wine for “bright, sunny summer days, that are great to drink, are bursting with freshness, with an intensity of fruit, with citrus, lemon and thyme”. But you have to be so careful, he adds, when you pick as you can lose that “crunchiness and acidity within a couple of days” if you get it wrong. Margaret River Sauvignons and Semillons also offer great value for money with many of the premium styles available for between £10 and £20. “It’s a good entry point for many people into what the Margaret can offer,” says Cameron Murphy. There is a real sense of excitement and “what next” for the major producers we met on the trip. The region is looking, for example, to double its number of hectares from 4,500 hectares to 10,000 in the next 20 years. There is already a lot of work and trials going on around which vines are being planted in which areas. 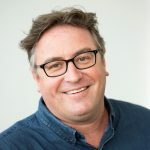 “If you came back in 10 years time then there will have been a bigger push on organics and an even deeper understanding of our soils,” says Murphy. 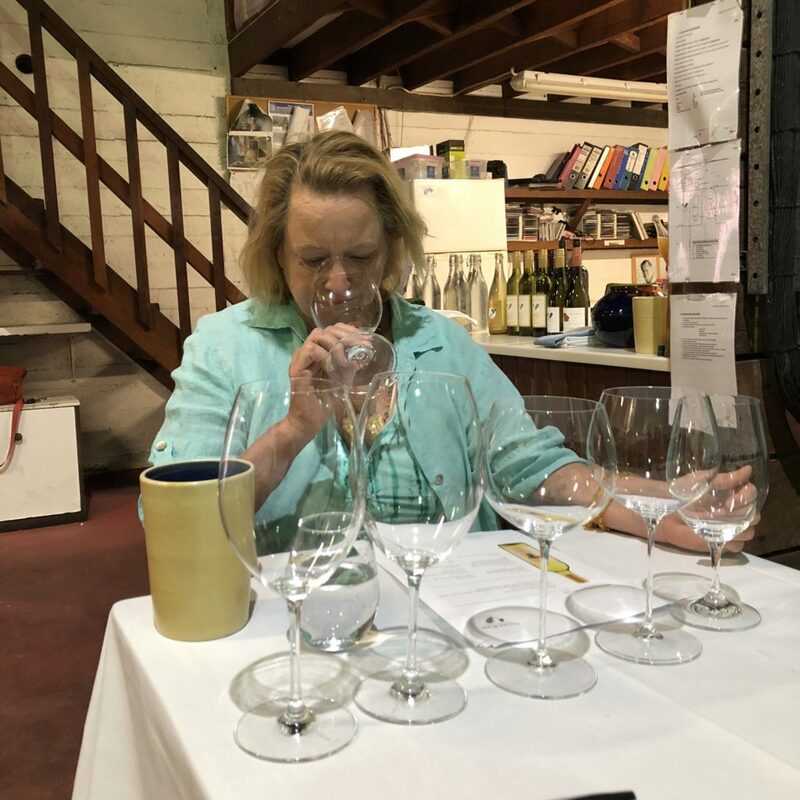 Vanya Cullen at Cullen Wines is already leading the way, and generating a cult following both in Australia and overseas, with her biodynamic reds and whites that all carry a striking freshness and purity of fruit. Or, as she puts it, the commitment to making quality wines with integrity and sustainability. 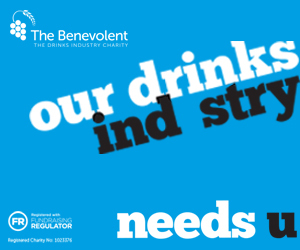 All supported by picking and bottling on key root and fruit days. There will also be a bigger focus on exports and living up to its goal of being a world leading and world renown wine region. Compared to other parts parts of Australia it is surprising to find how little of the production is actually exported. But with such demand at home, and much lower yields is it also understandable. Vasse Felix, for example, one of the biggest names in the area, exports a quarter of what it makes and has only been selling internationally for the last 10 to 15 years (and is now with Fells in the UK). There is, though, a clear commitment amongst the leading players to build up their exports and push back on the fact 90% of wine is being sold domestically. Julian Ground at McHenry Hohen, which is part of LVMH, says “he would love to see its exports grow, but it has to be a long term process”. “But it is the way we can travel in a glass of wine,” he adds. You can read part one of our review of Margaret River and a particular focus on Cabernet Sauvignon here.